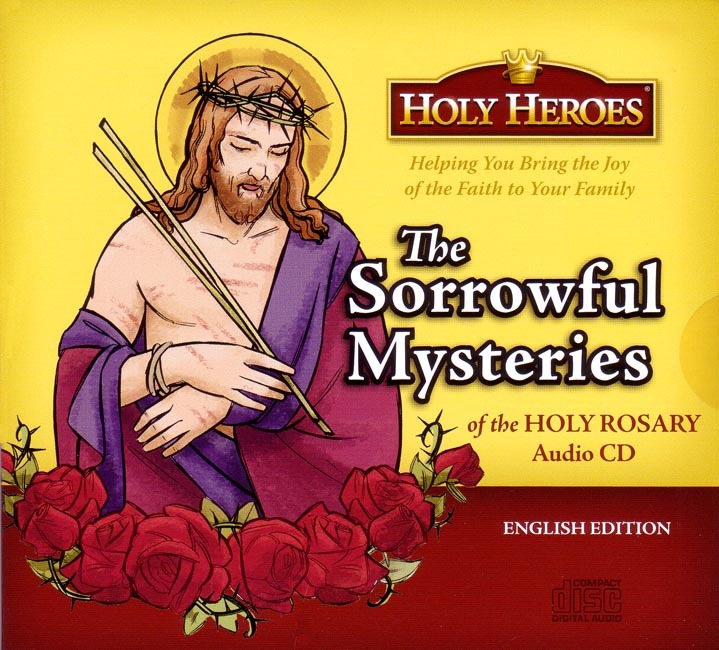 In this third of the four-volume set of the Mysteries of the Rosary you’ll pray along with a Scriptural rosary, which includes more than a dozen children. Each mystery is introduced by an explanation of ‘what happened in the mystery’, then before each ‘Hail Mary’ a child reads a verse from the Scriptural revelation of the mystery. There is no greater gift to give your children than their faith and to teach them to pray. Prayer is a habit that will keep them close to God and help them grow in virtue, what could be better? These are great CD's for car rides or at night in your home during family prayers.